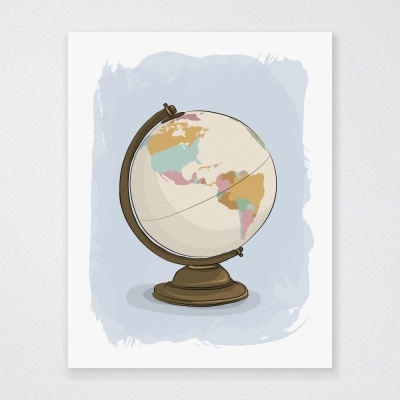 Add some sophistication to your walls with our world globe art print! Looking for the decal? Find it here.